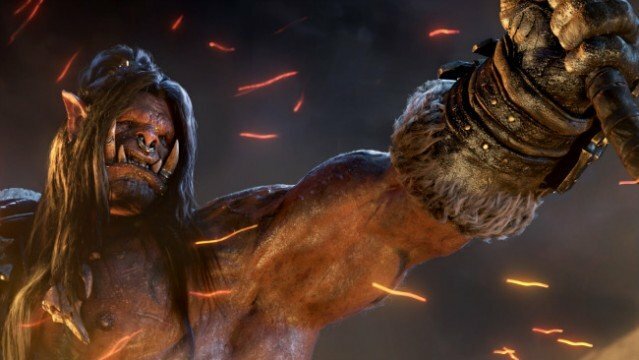 If you’re one of the very few MMORPG fans yet to experience World of Warcraft, now could be the best time to do so and maximize the bang for your buck. The Warlords of Draenor expansion is now available for free with the base game, meaning that all current additions to the game come packaged with the original. A post from a Blizzard Customer Support member at the World of Warcraft Reddit confirmed the news in a simple post about the change. This all comes quickly after Warlords of Draenor dropped its price to $10 back in April, but there’s currently no confirmation on whether the character boost that came with this purchase will be included with the new base package. Anyone who may have purchased an expansion code that’s currently unregistered is urged to contact Blizzard’s customer support team through Battle.net, as the code may prove to be unusable as a result of the latest update. World of Warcraft now includes all existing expansions as standard with the base game, but new addition Legion will still be premium content when it arrives later this year.